I praise God by seeing his strong faith in the Lord. 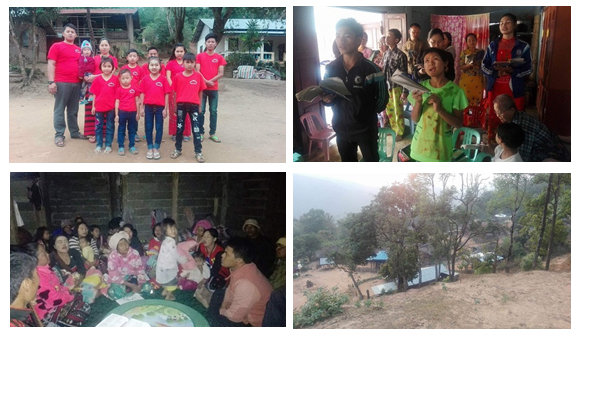 The call of Khuasik,, Bryce Home 2, is also to plant a church. He is faithful to the Lord’s entrusted work. He also has a 3 month-old baby. His outreach ministry is growing year by year. We see and count the blessings of God also in Bryce Home 3. 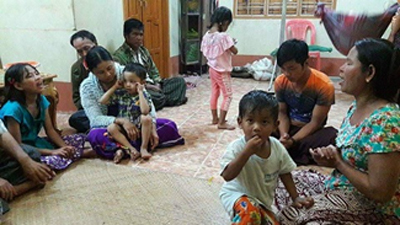 There are 17 children plus leaders in this home which is also called Sowing Circle House. 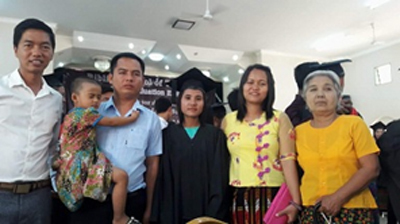 Included in this number are four Bible School students who share the Gospel in different parts of Myanmar. The five High school students did well in their final board examination. 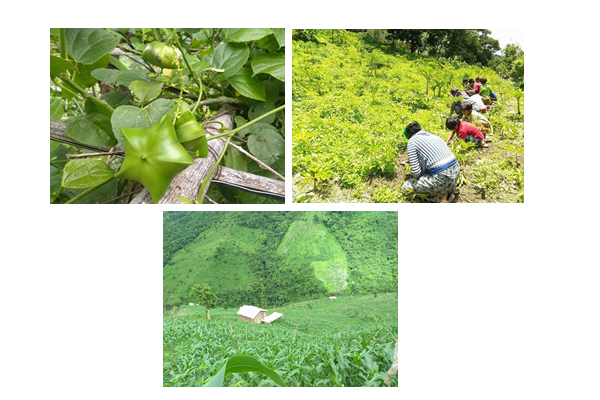 We sent back some of the children to their home town for the summer months. Bryce Home 4 Leader Andrew and Ling Khaw work very hard with Bryce Home children in planting yams and star fruits so that they might have a self-support ministry. There are 13 children in this home who come from families who have no understanding of Christianity. 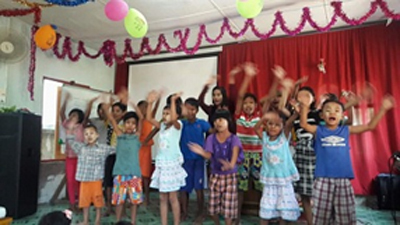 They are provided education and given a Christian upbringing. Bryce Home 5 Leader Habakkuk is also very busy in the Lord’s works. 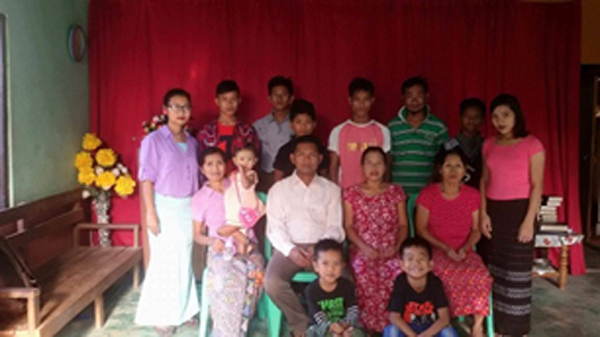 Being a father at Bryce Home 5, he is our faithful financial leader who always gives concern on Myanmar Bryce Homes ministries. He makes himself available patiently providing good advice and Christian counseling. There are 13 children cared for in this home. 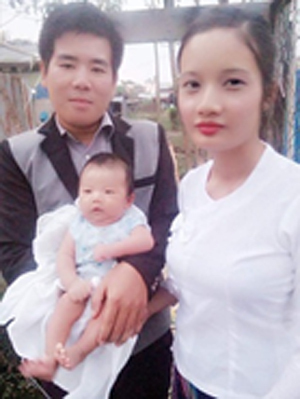 Shwe Oo is also faithful in her call to be a Sunday school teacher along with Hnemte Bryce Home 7. 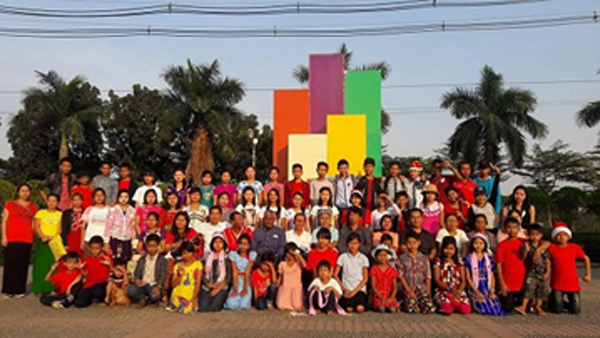 Hnemte recently achieved 37 lessons of diploma course which is basic Bible doctrines. Bryce Home 10, Man Ti Lung is always joyful in praising God. Bryce Home 8 Thar New and His family are excellent hosts to their guests in their home. 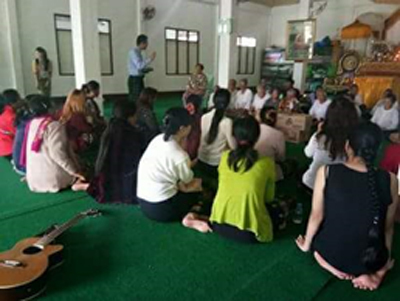 Many of them are from His wife’s relatives who come from Buddhist families. They continue to stand firm in their call to be His good witnesses. 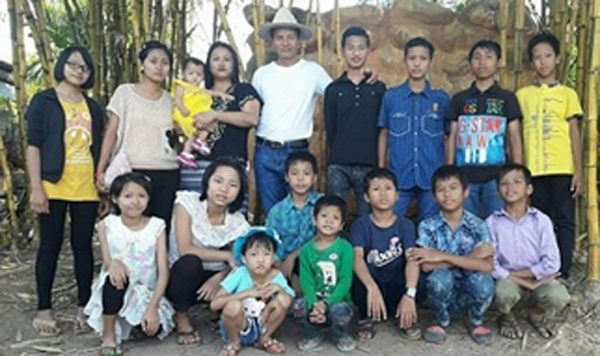 Bryce Home 11 leader SK Lian is active in evangelism and mission in a city in Myanmar that is 2 ½ hours by air from Yangon. 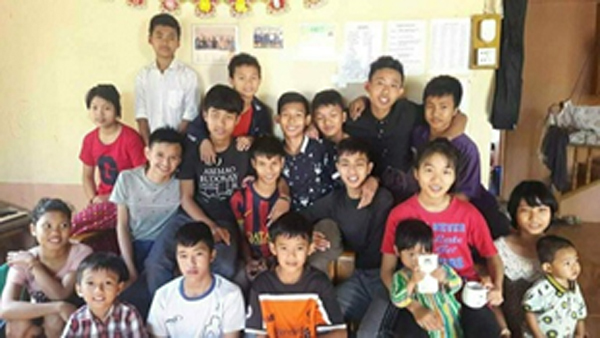 They have taken in over 20 children into their family and are teaching them Christian values and principles as well as providing an environment where they can receive an education. Most of these children come from families that are devastated by drugs and alcohol. 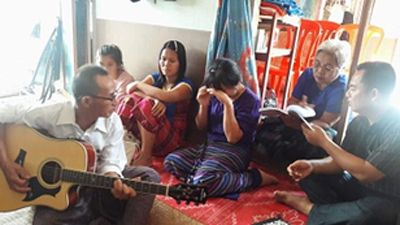 Recently, we heard the news that some parents have been converted to Christianity through the witnesses of their children as SK Lian sent them back home to visit their parents this summer. Timothy oversees Bryce Homes 12-16. They all are joyfully involved in evangelism and we see their spiritual progress in mission outreach as well. 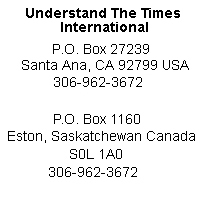 All of the Bryce Homes in Myanmar are thankful for the support they receive from Understand The Times supporters. This makes a great difference in our lives. 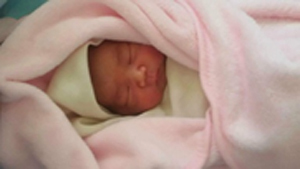 We want you to know that your investment in our lives is making a difference in the country of Myanmar.